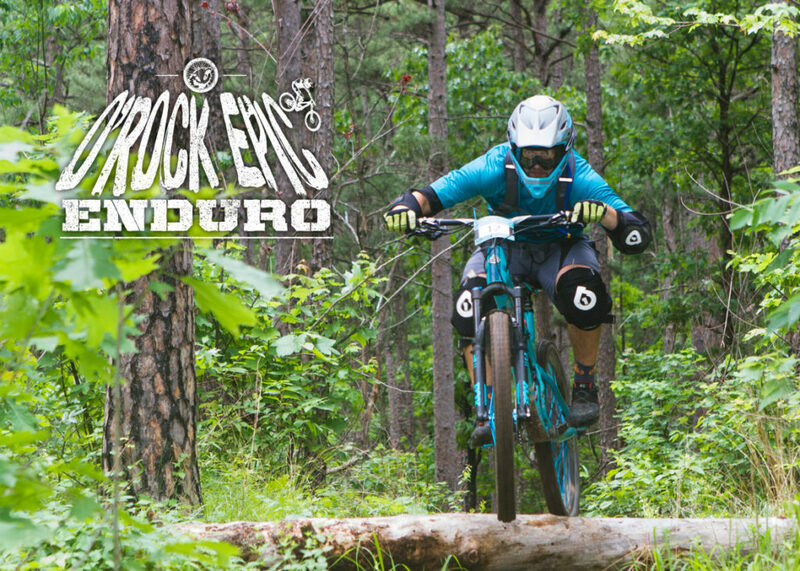 The 2017 Barteau Ranch Enduro was the last race in the Blackjack Enduro Series. The Red River Dirt Riders did a great job putting together a long, hard and fun race! Follow along with Woody at the 2017 Zink Ranch National Enduro. BRAAAP! 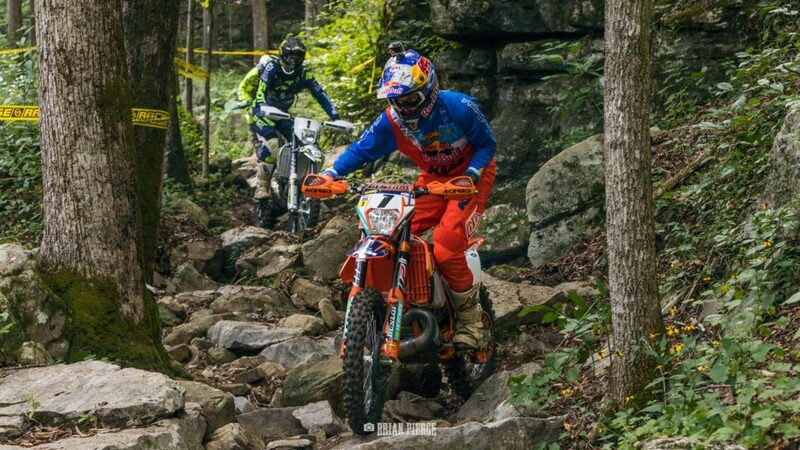 Raw footage from day 1 of round 03 of the Full Gas Sprint Enduro at Staunton MX.